This level has hard difficulty and you need to take down three ingredients with break timer bombs and grill boxes. 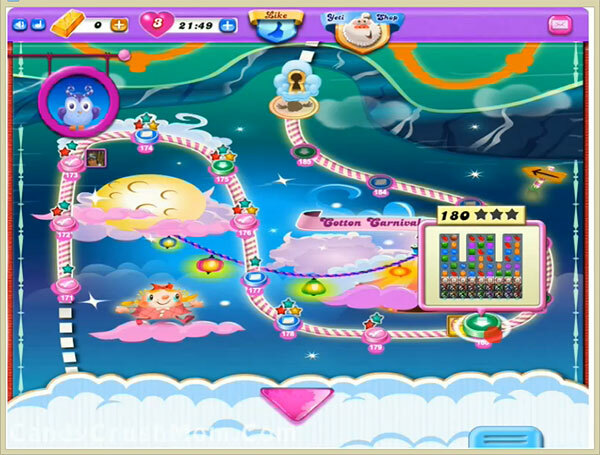 For this level you need to play from bottom and try to break timer bomb as soon as possible. You can use some booster like hammer tool to break any bomb or grill if few moves remaining. You might need special candies that you can should break with balancing the Odus owl. We completed this level with 116100 score using same strategy that we written above plus reach requirement luckily with single star score.